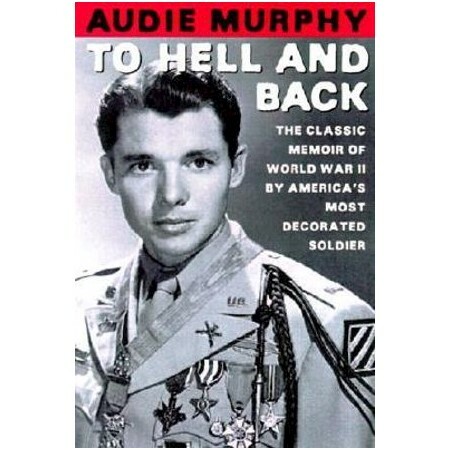 Originally published in 1949, "To Hell and Back" was a smash bestseller for fourteen weeks and later became a major motion picture starring Audie Murphy as himself. More than fifty years later, this classic wartime memoir is just as gripping as it was then. Desperate to see action but rejected by both the marines and paratroopers because he was too short, Murphy eventually found a home with the infantry. He fought through campaigns in Sicily, Italy, France, and Germany. Although still under twenty-one years old on V-E Day, he was credited with having killed, captured, or wounded 240 Germans. He emerged from the war as America's most decorated soldier, having received twenty-one medals, including our highest military decoration, the Congressional Medal of Honor. "To Hell and Back" is a powerfully real portrayal of American GI's at war.